R.I.P. 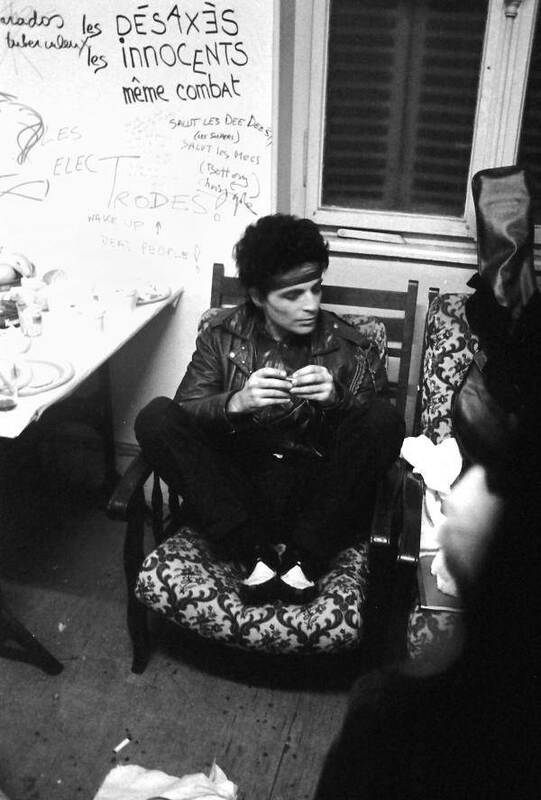 Alan Vega of SUICIDE - NewRetroWave - Stay Retro! | Live The 80's Dream! 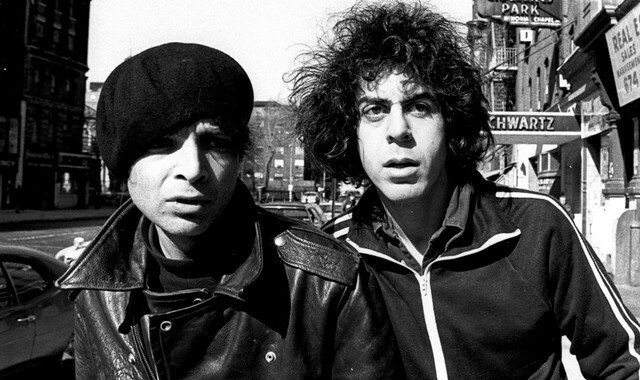 The lead singer and electronic noise pioneer Alan Vega has died this week in his sleep at the age of 78. Born in Brooklyn, NY and alumni of Brooklyn College, Boruch Alan Bermowitz (June 23, 1938 – July 16, 2016) began making music after seeing The Stooges at a live show. Otherwise known as Alan Suicide he found his creative soul mate in Martin Rev and the two became SUICIDE and performed throughout the thriving NYC art and punk scene of the 70’s at the same time as the New York Dolls. Suicide’s use of minimalist electronic instrumentation and primitive drum machines, and their early performances were confrontational and often ended in violence. Vega was known to brandish a length of motorcycle chain. After Suicide, Alan went solo and became a prolific solo artist, releasing over ten solo albums before a stroke and health issues restricted him from performing a lot of physical art. Below is a snippet from the documentary PUNK ATTITUDE where they talk about Suicide and their first impressions. Here is the first and most important SUICIDE album. Click play and listen to where a lot of today’s electronic artists favorite artists gained their inspiration.